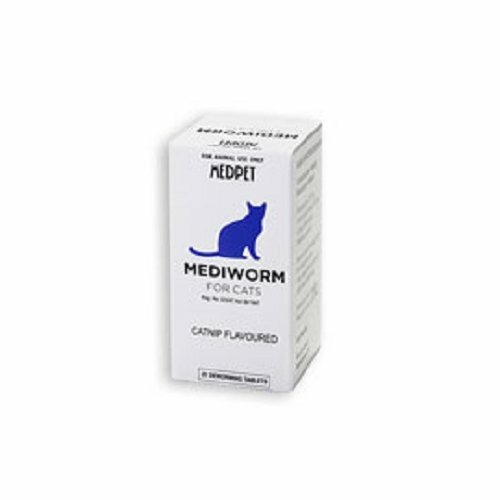 Deworming your cat at regular intervals keeps away many life threatening diseases. 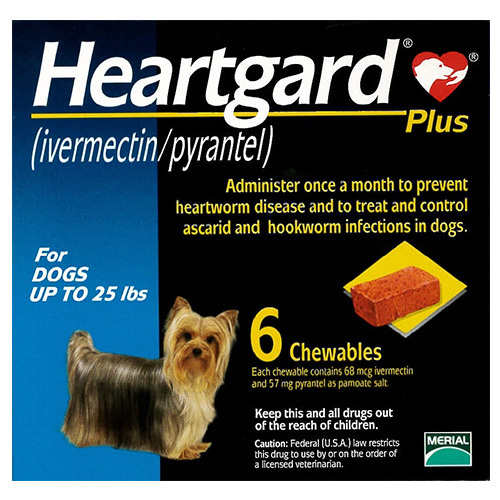 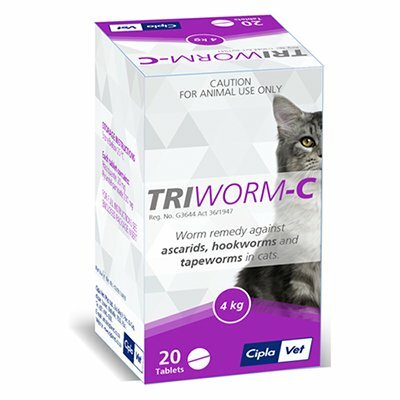 Intestinal worms and heartworms can cause diarrhea, anemia, vomiting, weight loss, breathing problems, constipation and other complicated health problems in cats. 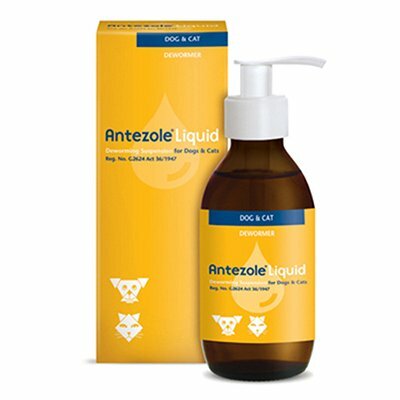 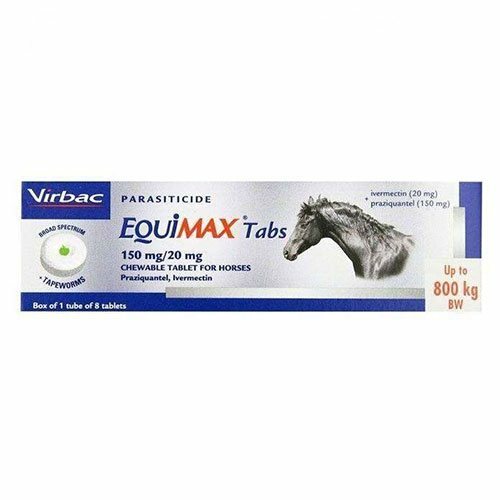 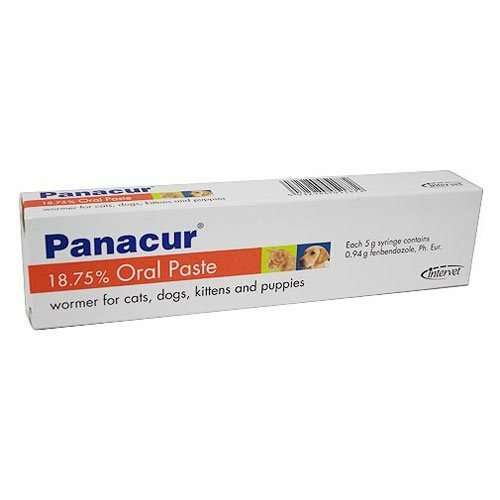 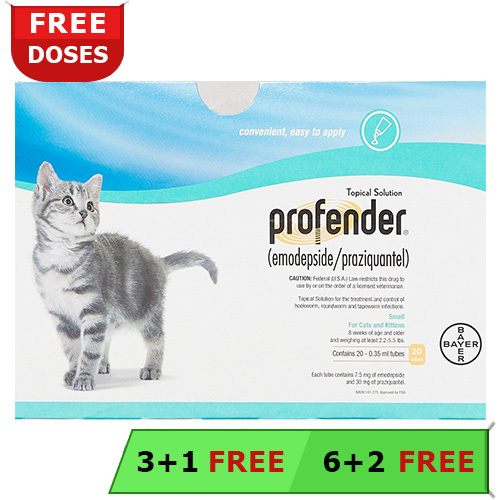 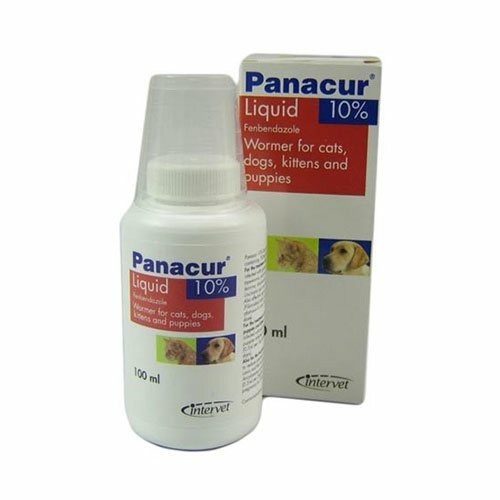 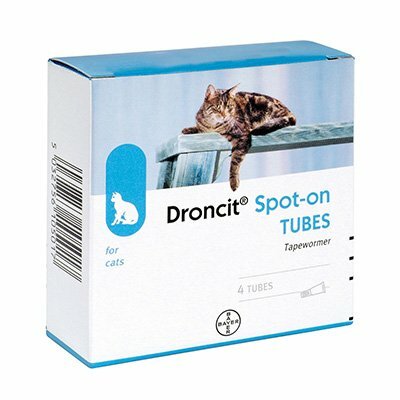 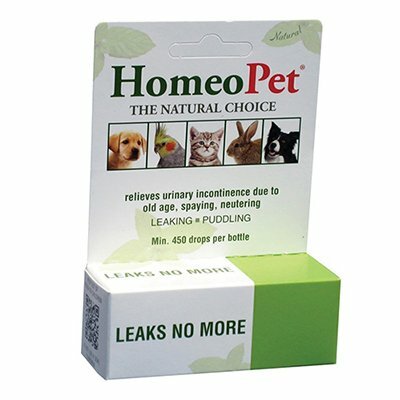 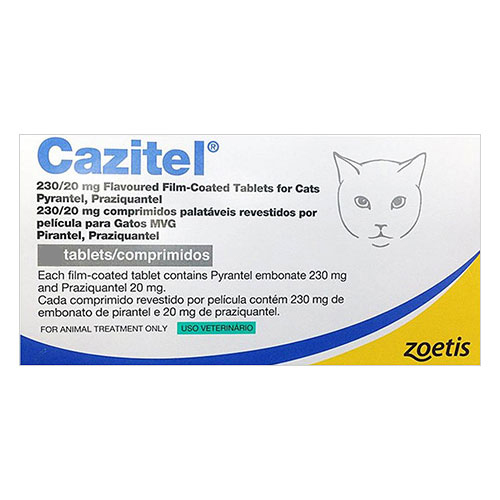 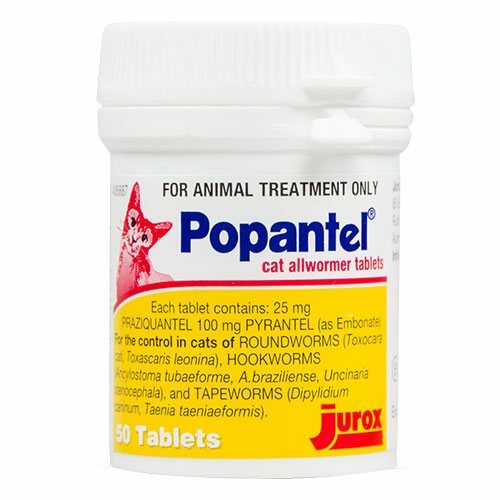 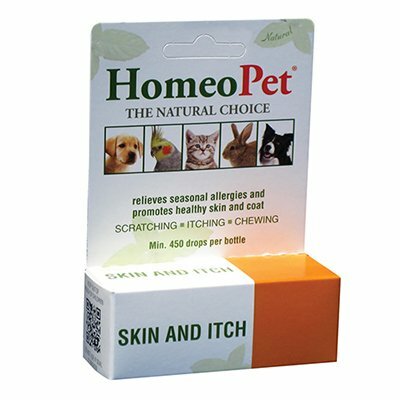 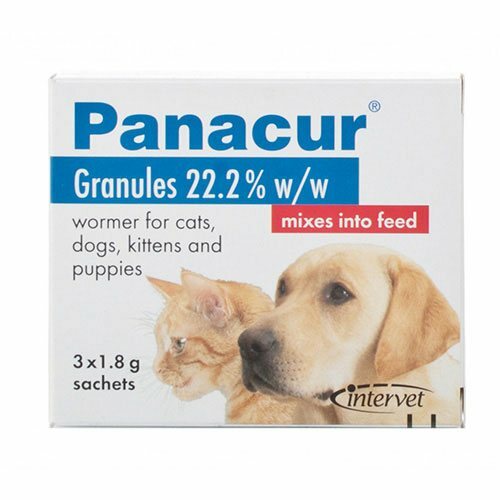 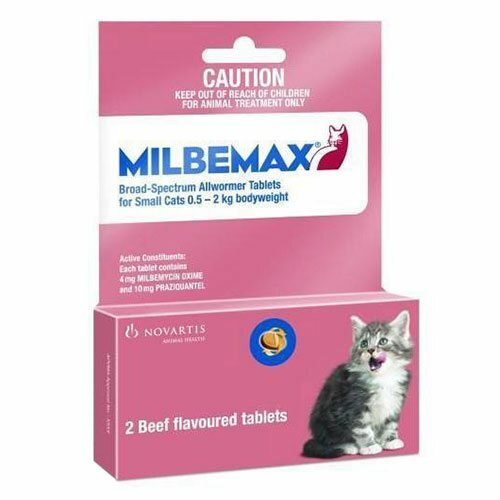 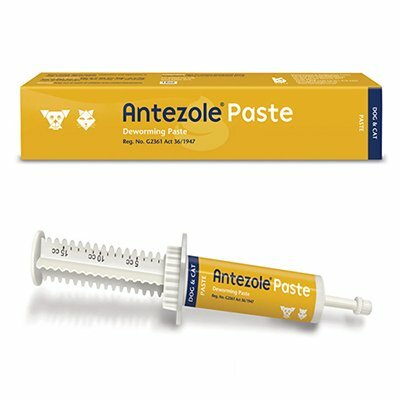 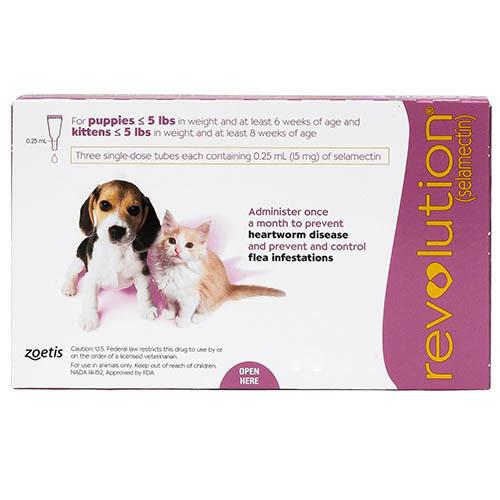 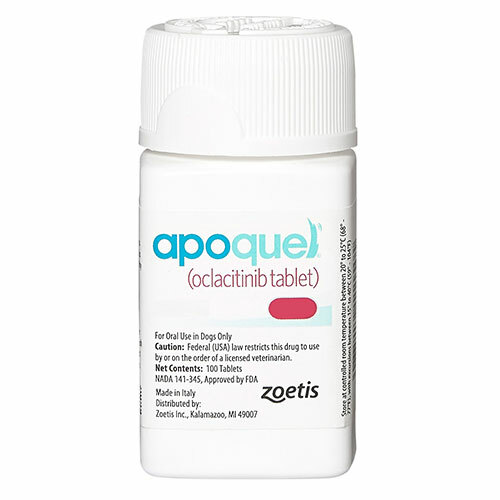 We offer the finest range of cat wormers to keep your cat healthy and disease free. 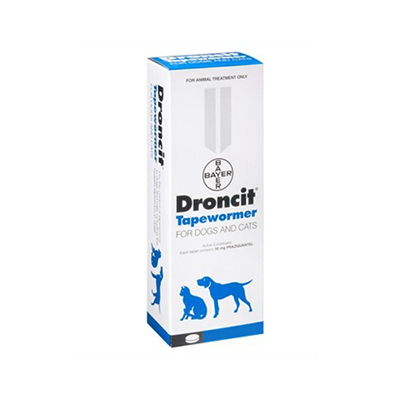 Our product range includes Drontal, Popantel, Profender, Milbemax and more. 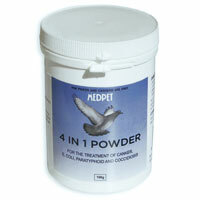 CanadaVetExpress is a reliable online source of genuine products offered at highly affordable prices. 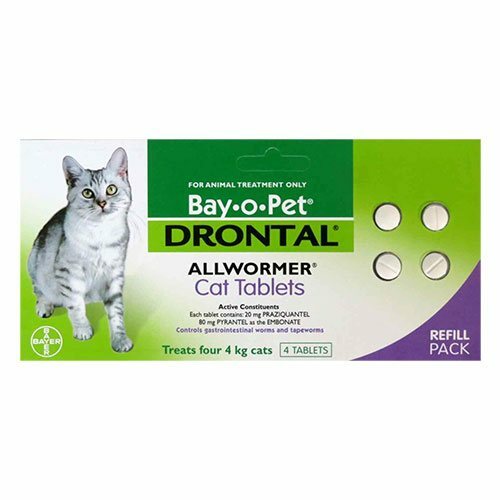 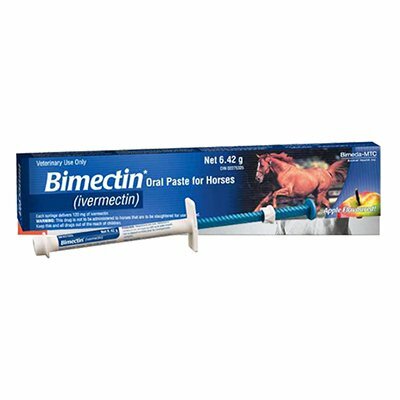 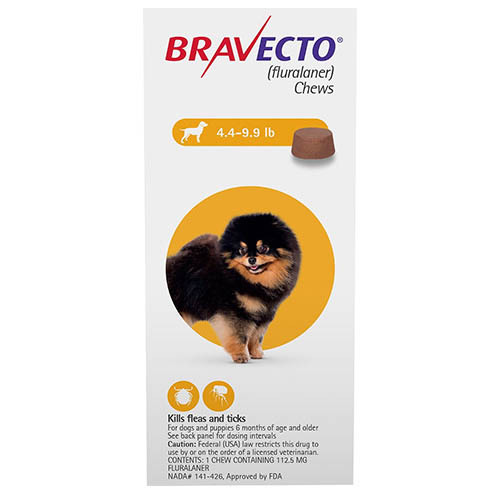 With us, you can grab big savings on all cat-deworming products. 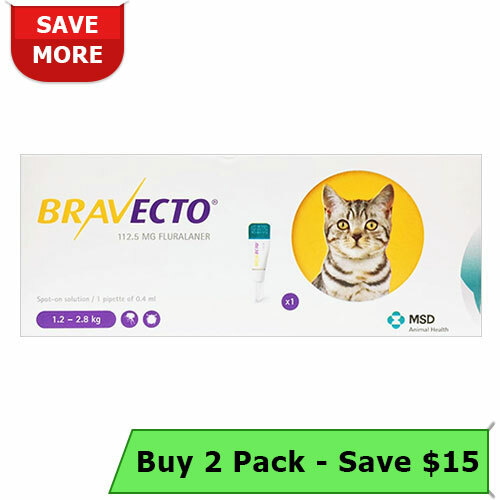 Click here to shop with us and grab the best deal for you now!